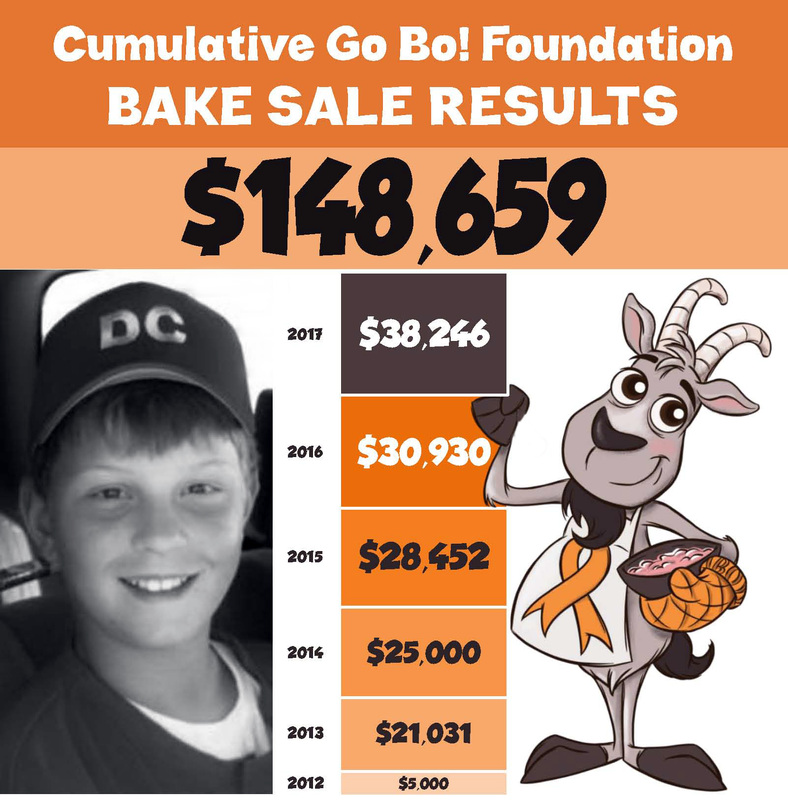 Six years + bakers worldwide with heart + tens of thousands of cookies! Fill out the online Cookie Registration form today! All the details you need for donating cookies to the bake sale! All the details you need are right here! Fill out the Volunteer Registration form before loading up the car for Sister Bay!